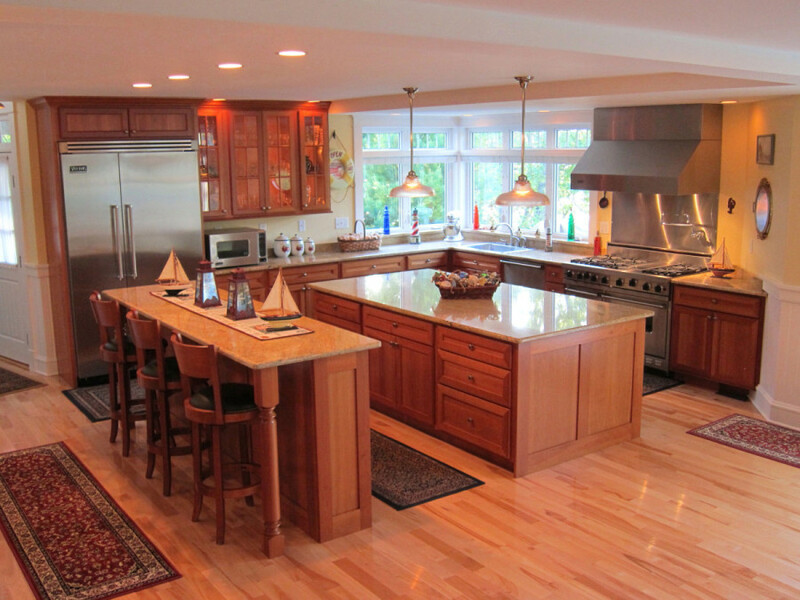 We are general contractors located on beautiful Cape Cod. 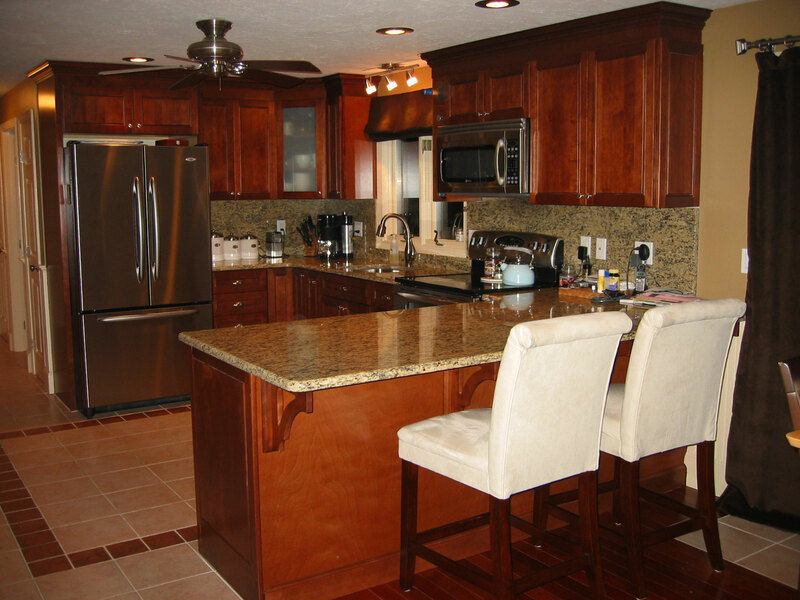 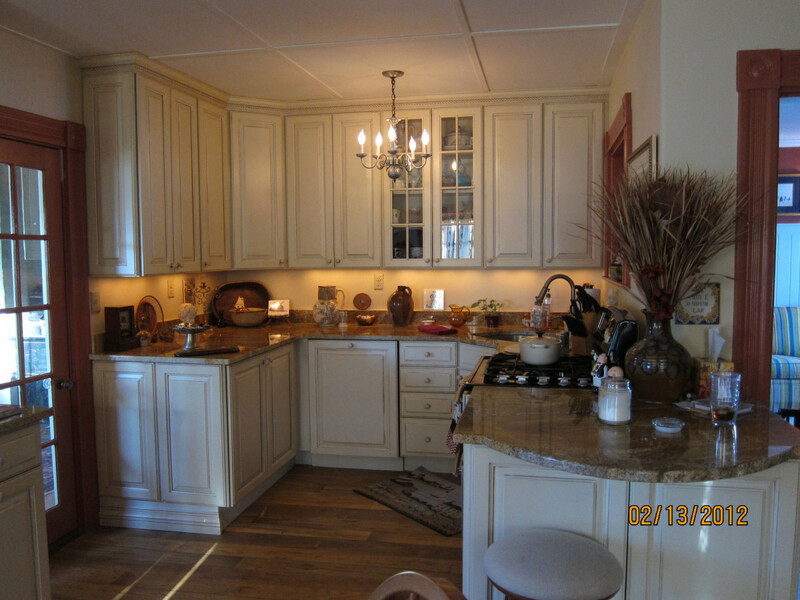 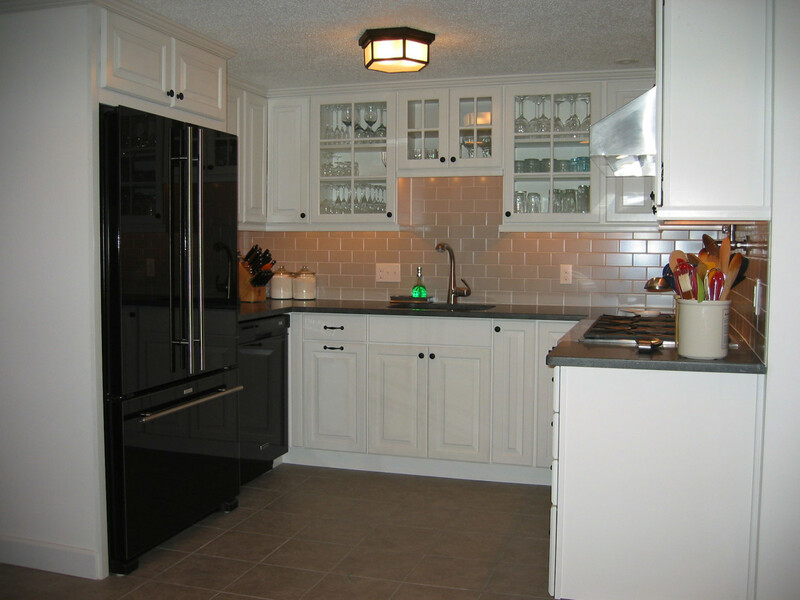 We specialize in custom kitchens, cabinets, built-ins and more. 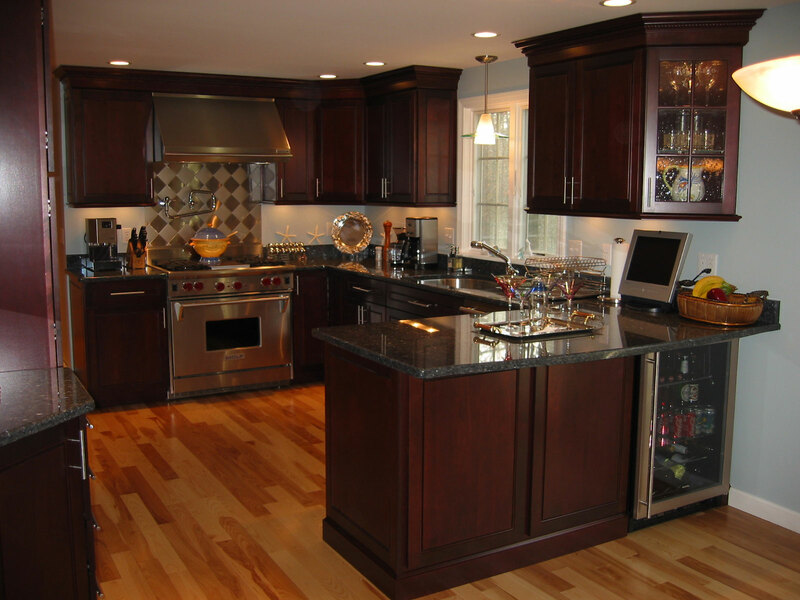 Over the last 20 years we’ve built a network of suppliers, allowing us to complete your project from start to finish. 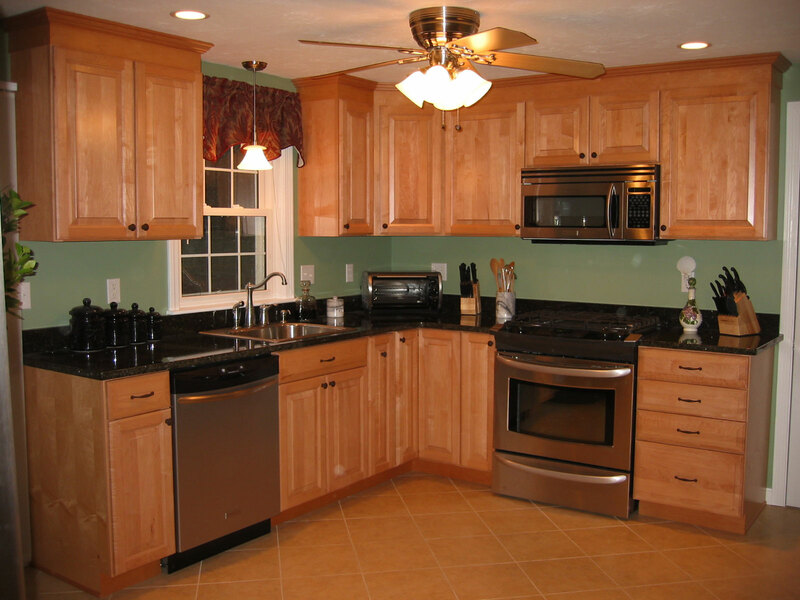 Contact or call us today to discuss your next project!